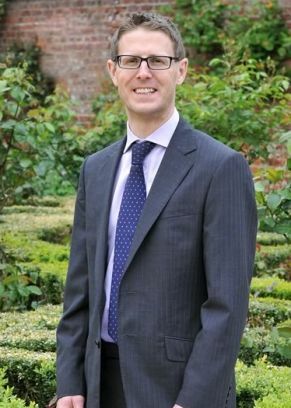 Nick is a well-regarded and experienced solicitor who leads the Williamsons Clinical Negligence department. Nick & his team are determined to get the best result possible for each individual client. Throughout his career he has investigated hundreds of different clinical negligence claims and achieved individual settlements ranging from a few thousand pounds to over £5 million. No matter how unusual the circumstances of your injury, it is likely that he has dealt with something similar before. Nick understands that there are a number of different reasons why those who have suffered avoidable harm following their medical treatment decide to approach a solicitor; including to find out what went wrong, prevent similar mistakes occurring in the future and to obtain a full apology. He is very down to earth and clients find him easy to speak with, which helps explain why he is often recommended to former client’s family & friends. 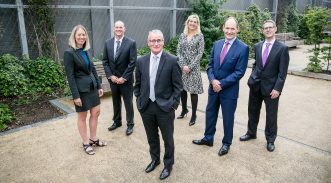 Nick is a member of the Law Society’s Clinical Negligence Panel, which required a rigorous independent assessment as to the quality of his work. Nick is also a governor of Frederick Holmes School, Inglemire Lane in Hull. Frederick Holmes School is an all age community special school for pupils with severe physical disabilities and those with profound and multiple needs. This gives Nick an unique opportunity to see first-hand the challenges that the pupils and their families overcome on a daily basis. Outside of work Nick supports Norwich City FC and is a weekend runner; the dream is to complete a marathon one day, but he’d need to increase his training substantially!